Having a member of the family who has schizophrenia is a stressful and unnerving experience. Much of this is due to the unpredictable behaviour of the patient. 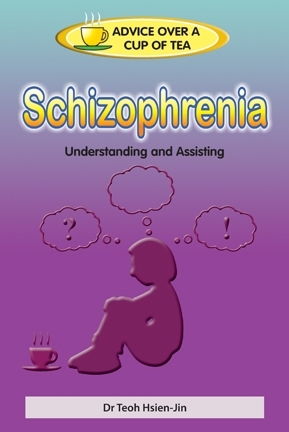 This book describes how to care for and live with a schizophrenic. It approaches the topic via explaining the disorder, and describing the different therapies that can help reduce the emotional impact of the problem.